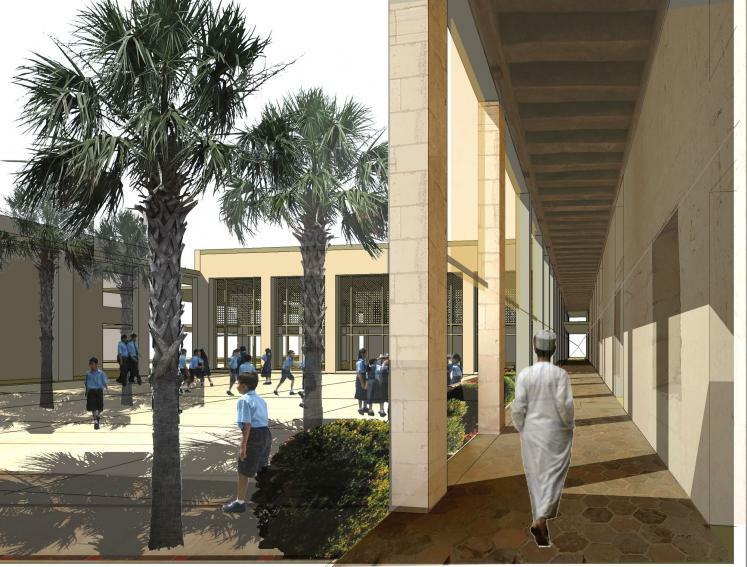 Dhofar University in Salalah in Southern Oman have been undergoing a process of expansion over the past few years. We were approached to help develop a feasibility study for a new international school adjacent to their campus. The school will offer an international curriculum for 5-18 year olds for local families and for the children of international staff at the University. We worked alongside another british practice to develop a design that provided a series of buildings linked by shaded outdoor walkways that build on local building traditions. 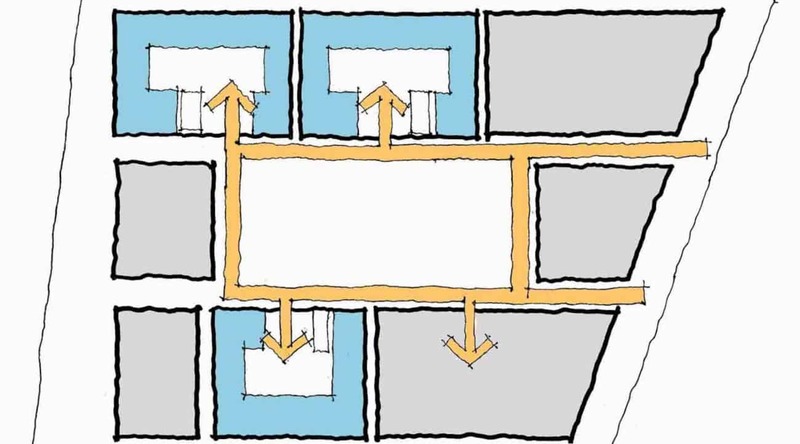 A key concern was how to minimize the requirements for artificial cooling within the school environment.